If the team of social activists of any NGO is already working with their own resources or with their team or with their own funding or with funding from Government and Private funding agencies then the NGO is under the basic criteria of recognised NGO. 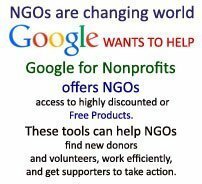 The recognised NGOs deserve to get support. If somebody just formed NGO and not working on any issue and just expecting for funds only then they do not deserve as recognised NGO to get funds and any kind of support including funding. We do not support such groups and such persons running group for money making. 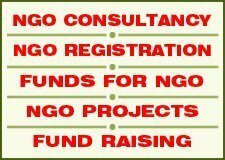 No funding agency or Government Ministry or Department or Corporate Sector entertain such groups who exists as registered organisation to form it as NGO for funding only, without performing any programmes or activities or having any kind of profile for social work. 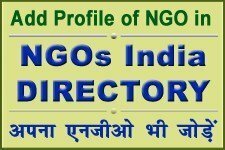 Recognised NGOs of India are working really for the declared purposes, aims, objects and mission. The list is under improvement and it is to recognises the NGOs whoare working in real sense of the social purposes. 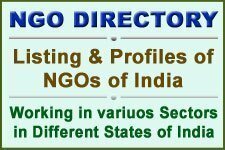 There are thousands of NGOs are working broadly in various areas of India, so the complete list may take long time to enlist the recognised NGOs.